PROLAG®World, the state-of-the-art Warehouse Management System, has a modular structure, flexible process settings and full internet capability. The software is standardised, SAP certified and is validated annually by the Fraunhofer Instituts for Material Flow and Logistics. 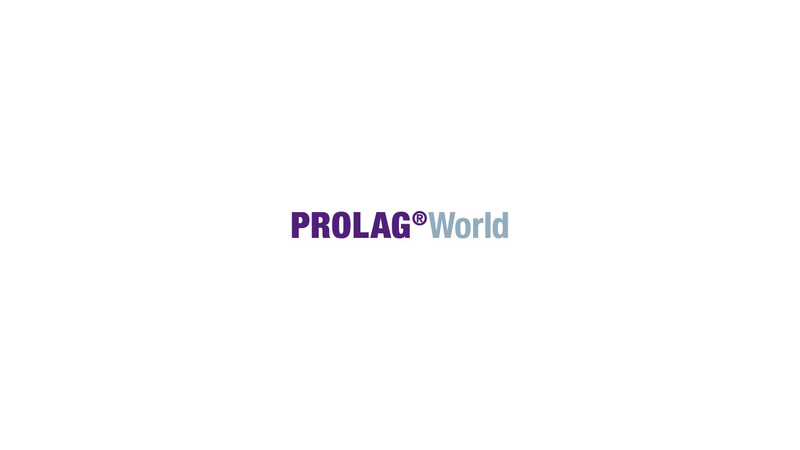 A broad spectrum of industry requirements is encompassed by our various product packages: PROLAG®World Basic, PROLAG®World Trade & Retail, PROLAG®World Production, PROLAG®World Health Care and PROLAG®World 3PL. 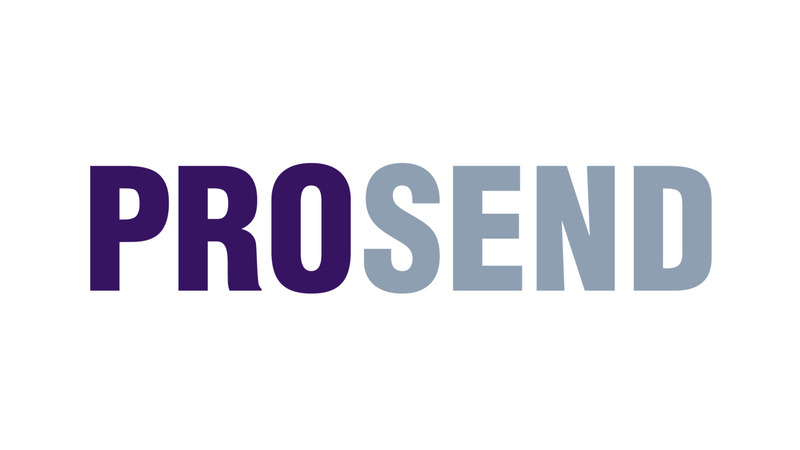 Functional enhancements such as the forklift routing system, control functions for automated storage systems, the data converter or the PROSEND shipping system complete the product range along with over 150 extension modules. In addition, the software enables storage optimisation using surface elements, dynamic height management and taking account of traverse weights. Thanks to a detailed filter interface and an option for transferring data to Microsoft Excel, customers can always see exactly what&apos;s happening in the warehouse. There is a sophisticated, configurable Business Intelligence Tool with a dashboard function providing the user with a central, standarised overview of the key logistics performance indicators. The result: flexible order structures, short delivery times and good customer-supplier relationships. To control the material flow, PROLAG®World uses all modern means of communication such as e-mail, HTML, XML, EDIFACT, VDA, EAN 128 or telematics. The software works seamlessly with most ERP systems, such as SAP R/3, Infor, Sage or ProAlpha. PROSEND is CIM&apos;s modern, internet-enabled shipping software, providing multi-depot, multi-carrier and multi-client capability, and accommodating each and every step right from importing address data through haulier-specific labelling right up to transmission of the delivery data. PROSEND can be easily integrated into your software landscape, or you can use it as a separate module within your PROLAG®World Warehouse Management System.